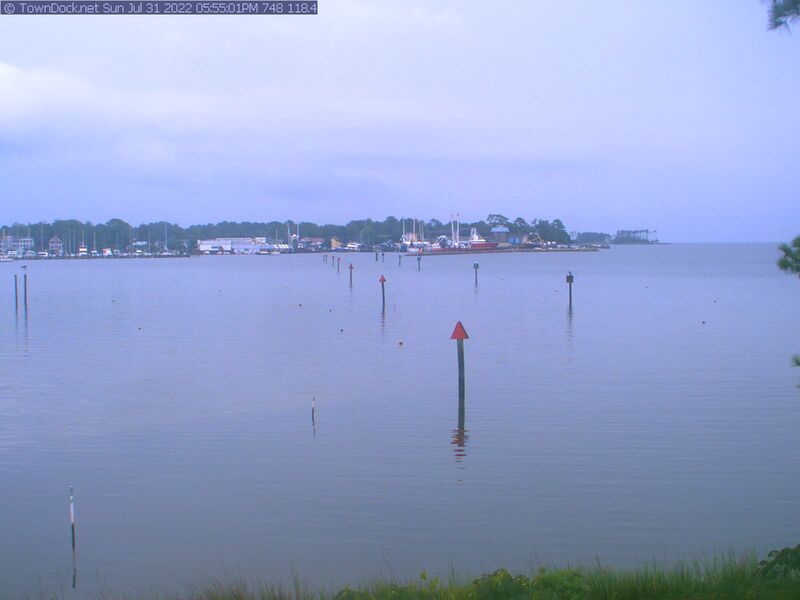 AnchorageCam will reload in seconds. 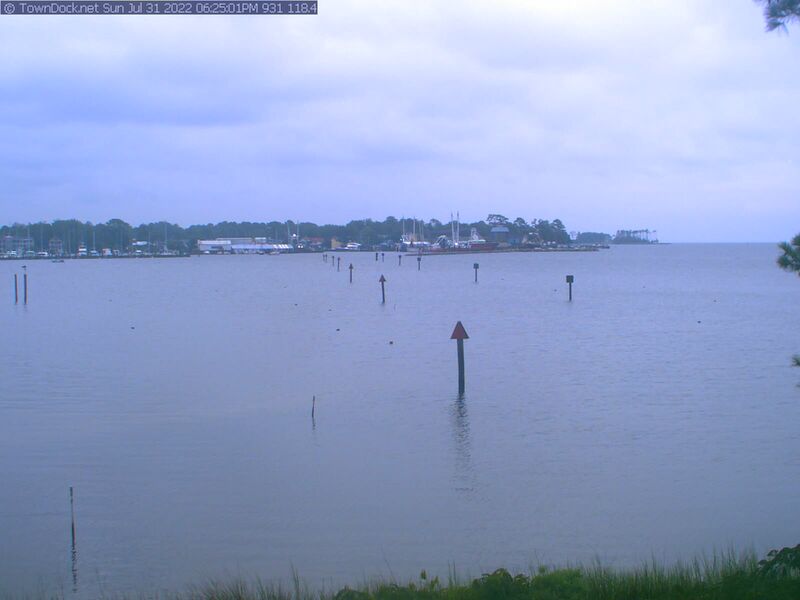 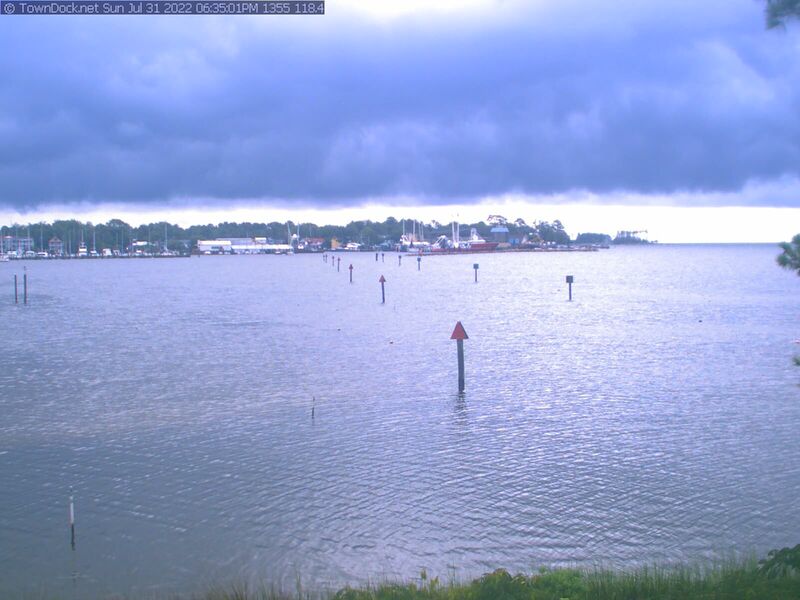 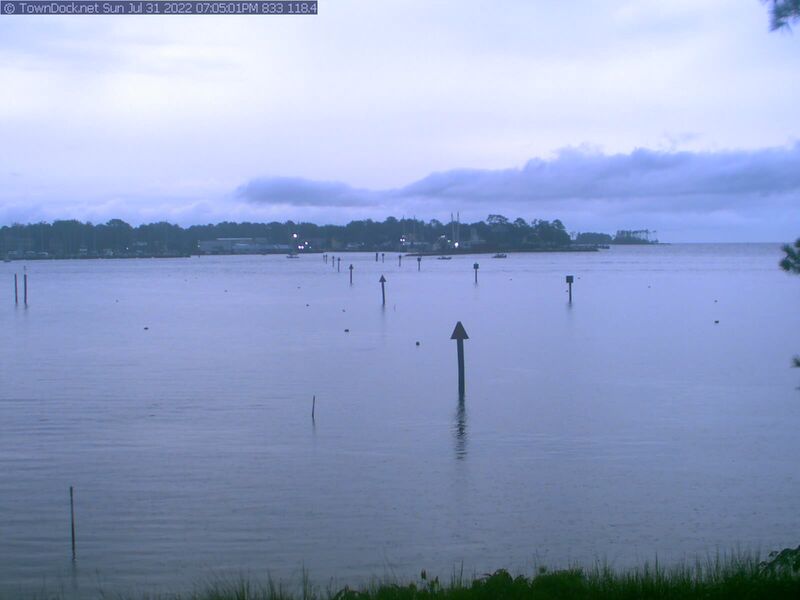 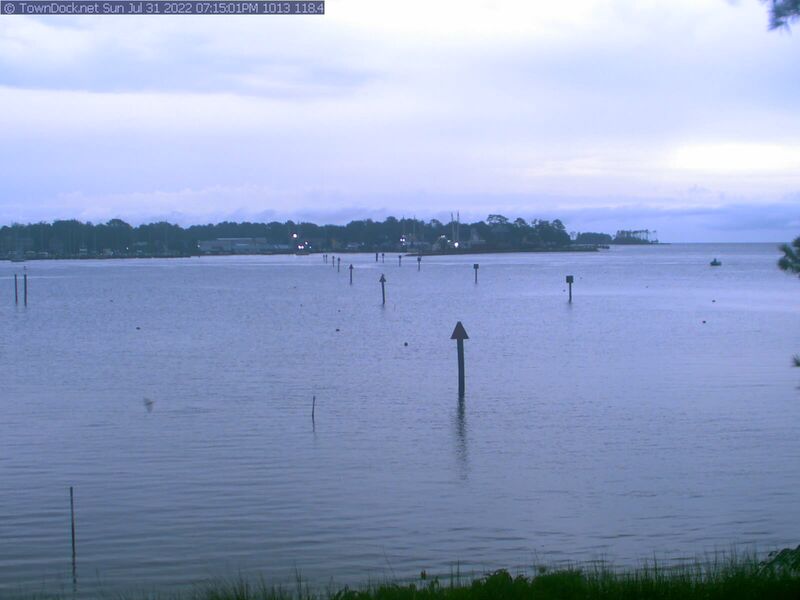 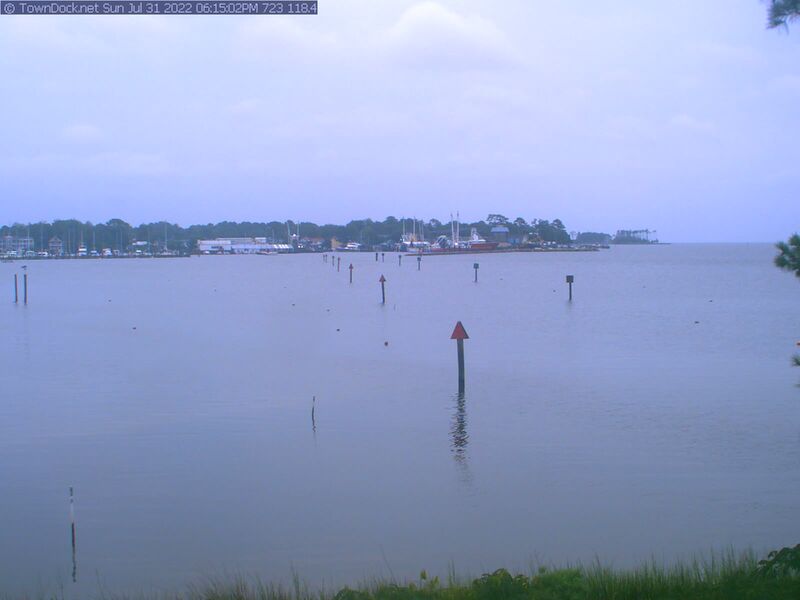 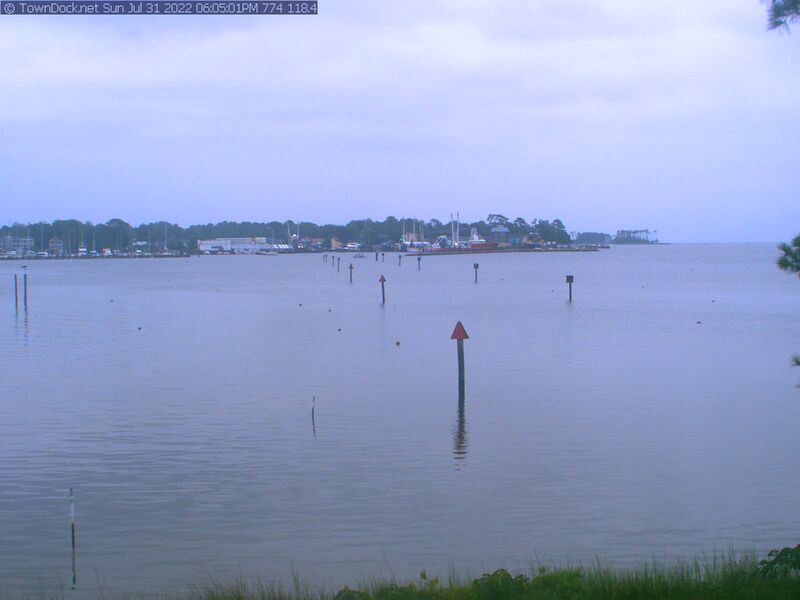 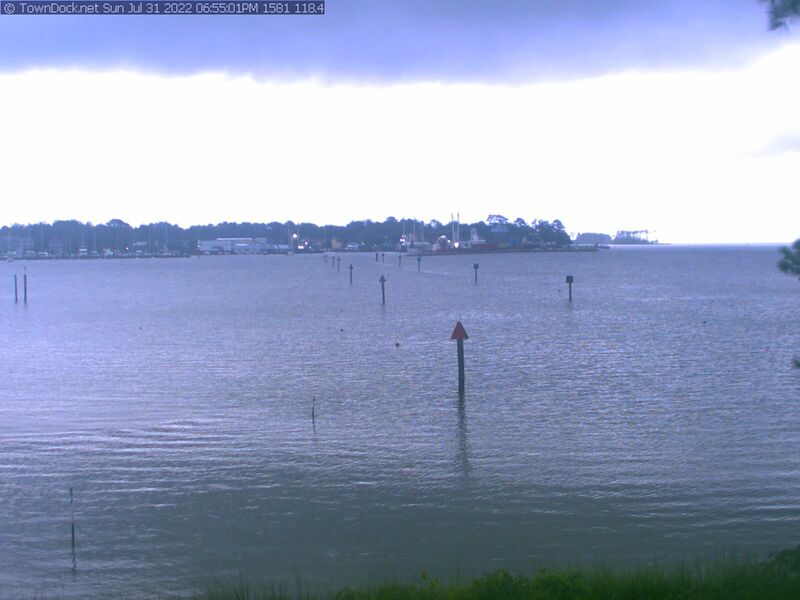 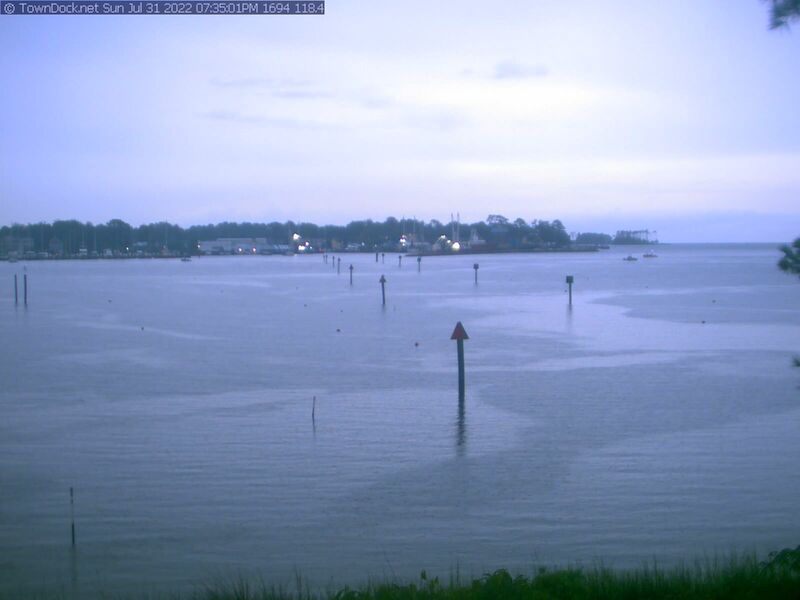 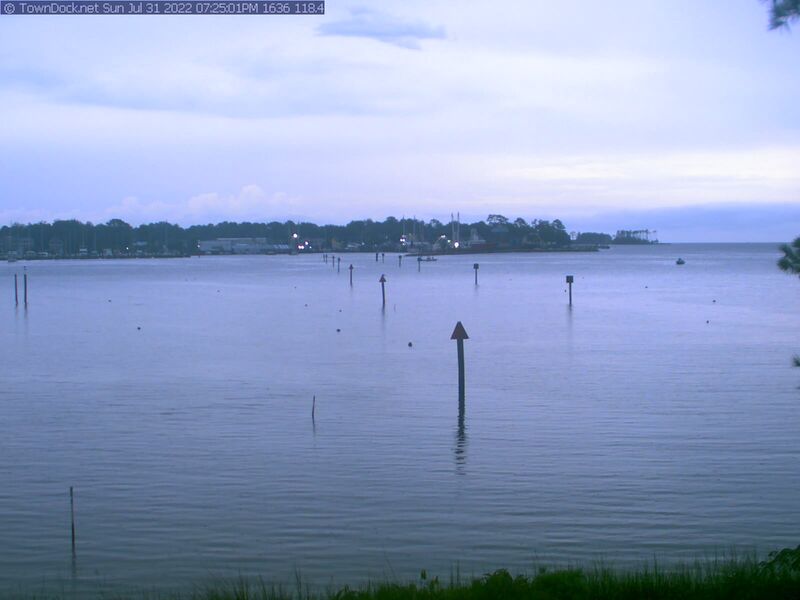 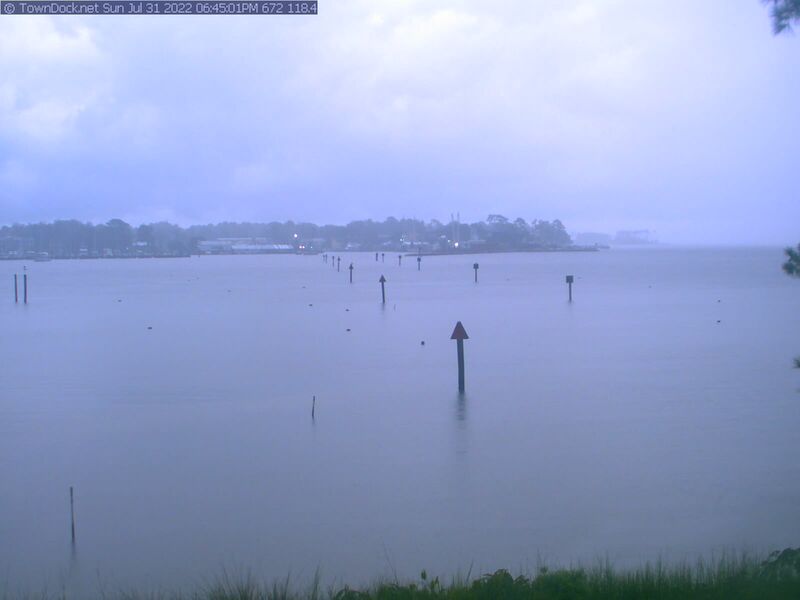 AnchorageCam takes a new picture of the Oriental harbor anchorage every ten minutes from dawn til just before dusk. 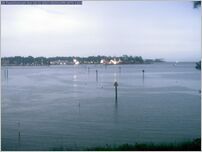 Anchorage Cam currently takes photos from 6:35am to 7:25pm. 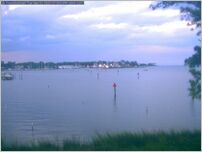 After dusk the site stores the last photo taken of the day until the next morning.